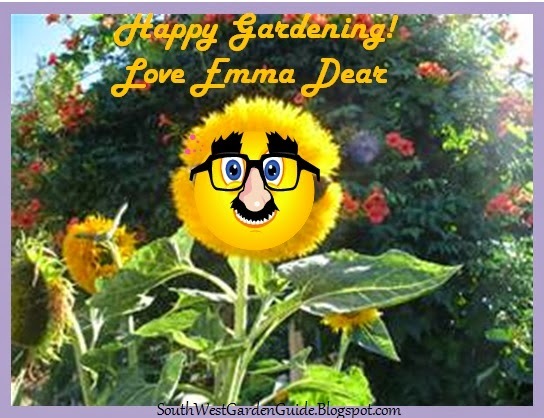 Southern California Garden Guide - Basic Gardening: Water Quality and Plants - Is Your Tap Water Killing Your Houseplant? Water Quality and Plants - Is Your Tap Water Killing Your Houseplant? and The Other On Your Tap Water! 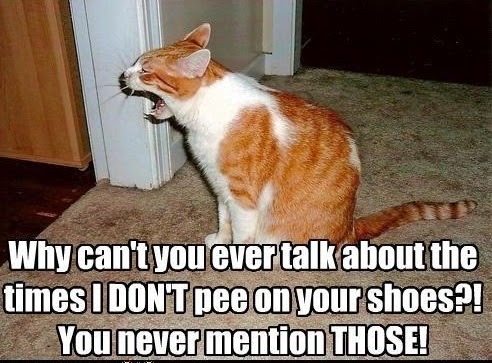 Have you been having troubles lately with your house or outdoor plants either not looking right or they all of a sudden are dying and you don’t have a house cat? Well, your tap water may be to blame. There are particular plants that are sensitive to tap water. It’s the chemicals in the water that the plants aren’t used to or can all of a sudden become allergic or sensitive to. Overall, tap water is ok for your plants but, if you happen to see a change in your plants leaves, it may be due to tap water. Chlorine and fluoride are just two of the common chemicals found in tap water that may stun a plant. This can affect the plants appearance or livelihood. Well water can also affect houseplants. Your well water may have too much iron or too much calcium. Though, most of us use tap water. Chemicals found in tap water tend to collect in your plants roots and one day, your plant just can’t handle the abundance of toxins. Like all living things, plants rely on water for life. That quality of water in which you feed your plants can physically change your plant overnight. 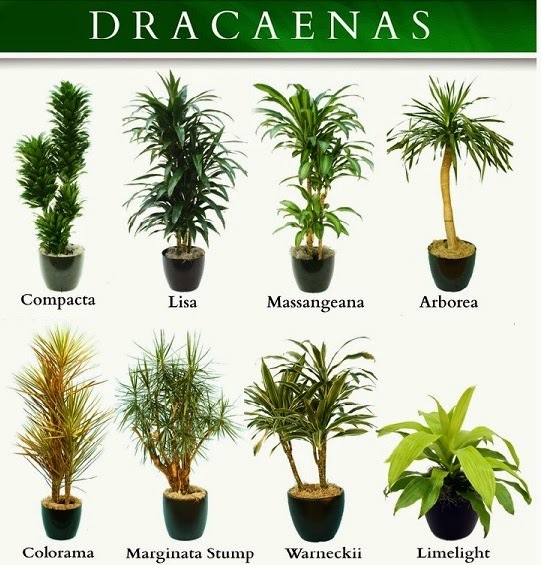 Most houseplants are sensitive to water quality because, their life is sustained in a container. They’re more sensitive to change unlike outdoor plants. A simple change in the water from either your municipal water company or your own well water can damage plants. Municipal water companies are always having to balance the chemical make-up of tap water so that flourish. If you have a water well, you should also have your well water tested to be sure that it is save from mercury, lead or even chemicals that have made their way into your ground water. Your water company is on your side. I'm sure they try their best to keep you, your family, pets and plants healthy. Every now and again your local water company has to flush the lines and that usually accounts for the sudden change in too many chemicals in tap water. This may not be harmful to humans but, plants are sensitive to a lot of things even a simple bug bite. Take into consideration that temperature changes, pets urinating on plants or the use of pesticides can all affect plant foliage or their root system. If you've eliminated all those aspects then it may be that your tap water has too many chemicals, gasses or minerals. There are some simple symptoms to look for if you think your household tap water may be harming your plants. The leafs turn completely brown within a few days and die off. The plants stop flowering even though it has sufficient fertilizer or plant food. Root rot is most common. Even though the soil isn’t overly wet, the roots may turn slimy. A White powdery residue left on the soil's surface. The plant dies within a few days. One day you were talking to your spider plant and the next day it was dead as a door knob. You notice that your plants seem to always have brown edges. 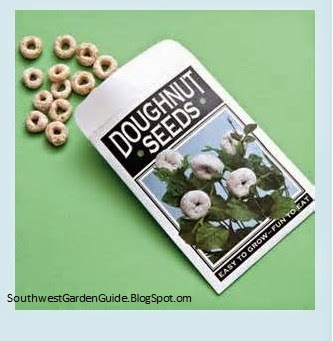 Besides your plants, fruit, vegetable or flower seeds may not germinate because, they’re being burned or harmed by the ordinary water that comes out of your garden hose. Seed germination is a delicate matter. Many factors may affect or hinder a seed germination but if you have good soil, a moderate temperature, pesticides in soil, the right amount of sun and water and you still notice that your seeds aren't germinating. It's probably your tap water. Some delicate seeds as like tomato or cucumber seeds won’t germinate if there are particular chemicals as like pesticides in your tap water. Use Filtered water on your house plants for a few weeks to see if your tap water is hurting your plants. The best solution to curing what ails your house plants or outdoor plants is to filter the water; of course filtered water pitchers kept in the refrigerator are great for an instant cold cup of water for yourself or your family but, they’re also most useful when used for watering your houseplants. I do recommend NEW PUR Ultimate 11 Cup Pitcher with MAXION™ Technology. It’s a large pitcher so, you’ll be able to water a lot of plants. There's even an 18 cup PUR pitcher available if you have enough room in your refrigerator. 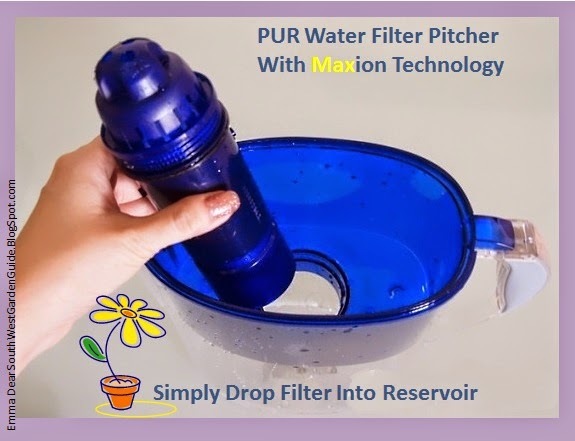 PUR pitchers and faucet filters are easy to use. All you do is drop a water filter into the pitchers reservoir and it’s good for a few months. PUR also makes a handy faucet filter. They’re easy attach to your kitchen or garden sink. It simply screws on and you’re ready to go. I’ve even attached it to a garden hose at times. With the faucet filter, you just turn on your tap and water runs through a filter. When you need to do dishes, you simply push the water filter system up and out of the way for unfiltered water. 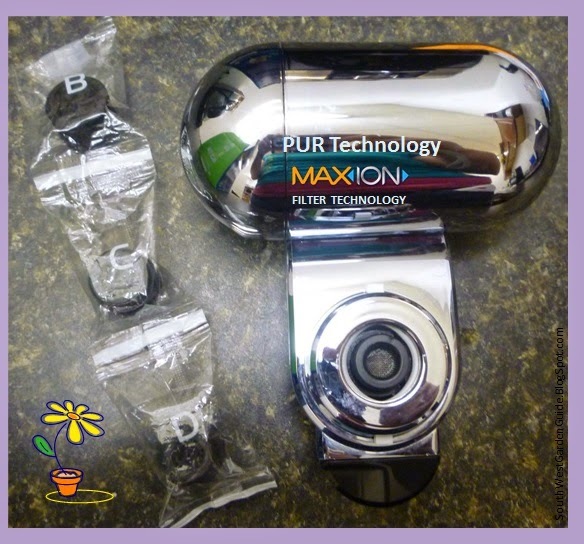 The PUR filter with MAXION™ Technology immediately cleans water by filtering out chlorine, fluoride and other contaminants that either makes your water taste bad or be harmful to digest. It’s good for you and your house plants. PUR’s faucet water filter is just as easy as the water pitcher. There’s a filter cartridge that you would easily drop into a chamber and it’s ready to go. Remember, houseplants are precious because, they not only brighten up a room but, because they more importantly clean our household air. Sometimes your household air is dirtier than the outside air that you breathe. By using filtered water, rainwater, melted snow or water collected from a dehumidifier, you’ll help your houseplants by preventing foliage or root damage which can lead to plant disease and so, you’re lengthening your plant’s life span. The reward is a pretty plant and clean air. Using filtered water is a win-win. I’m also big on water barrels. By filling a water barrel and letting the water aerate for a few days also eliminates or evaporates some of harmful chemical gases like chlorine. 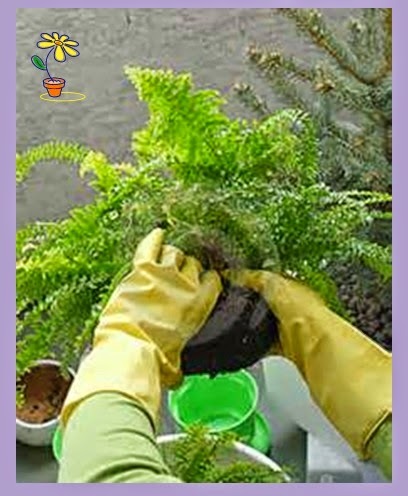 If your tap water is effecting your houseplants, repot them and use filtered water. The best thing to do when you think that your plant has been effected by over chlorinated water, mercury, salt or just too many chemicals in tap water is to simply rescue your plant by transplanting them into a different container and use filtered water. If your outdoor plants are being affected by tap water, start using filtered water on your outdoor plants as well. Do this for a few waterrings and they'll most likely will bounce back. If your plants respond, then there is something happening to your tap water. It’s probably a good idea to get an outdoor water filter like Sawyer's Outdoor Hose Water filter or for a few dollars you can even use potable water tablets in your water barrel or water can. 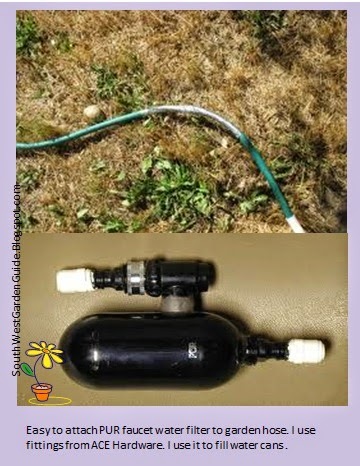 It’s just easier for me to use a faucet attachment on my garden hose and either fill a water barrel or directly water plants with the PUR water filter attached. All hoses are different and so, you may need to run down to your local hardware store and pick-up an attachment to add to the end of your hose, but the PUR faucet filter usually fits on most hoses. It may look like you’re watering with a Star Trek laser gun but, it’s doing you and your plants a favor. There’s nothing like a cold glass of water right out of the fridge. The next time you pour yourself a glass of water from your filtered water pitcher, think about your houseplants and how beneficial it may be to give filtered water on them too. I’m a member of influencer. I test products before they hit the market or when companies have made a change to their products. Sometimes I’ll give online reviews. I own three PUR faucet water filters and have had two PUR water pitchers over the years. PUR's pitcher designs and technology get better and better each year and the method of simply dropping a water filter into a container or faucet gadget is still the same and downright cool. You can’t get any easier than that. Give PUR water filtration systems a try. They’re sold just about at any retail store. Take the test by tasting your tap water, a bottle of water and PUR’s filtered water. You won’t believe how easy and how much money you’ll save by using PUR filters that use MAXION™ Technology instead of using bottle water. Your houseplants are going to thank you too.